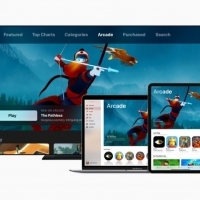 Apple Arcade is Apple's upcoming premium subscription gaming service that will let users download and play included games for one monthly fee with no added costs. Apple hasn't provided pricing for Apple Arcade yet, so there's no word on what it's going to be priced at. 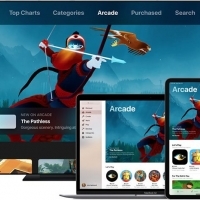 Apple is teaming up with both indie developers and big name gaming companies to create "new and exclusive" games for the Apple Arcade service. 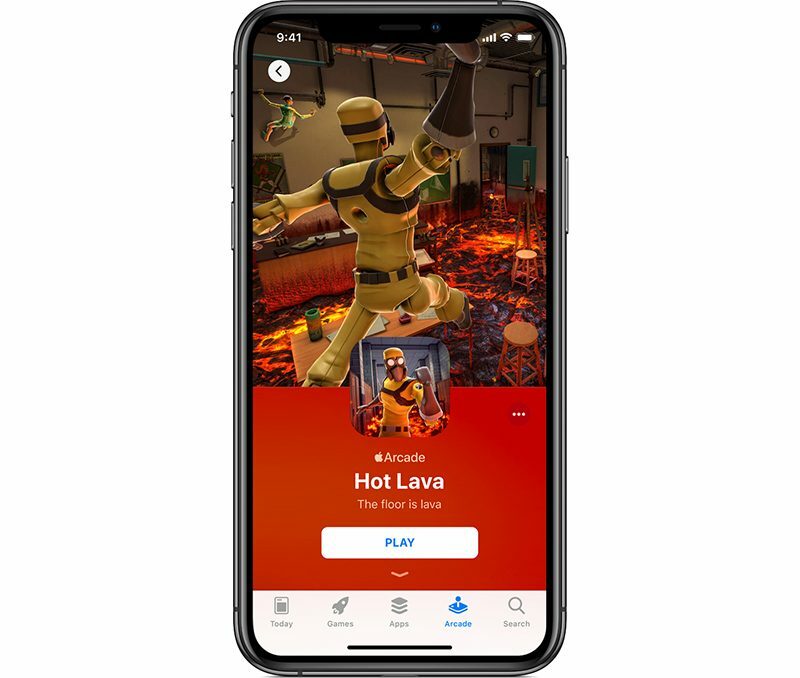 All the content that is released through Apple Arcade will be freshly created for Apple Arcade, so it won't include existing games. There's a list of some of the titles available on the Apple Arcade website, with a little preview below. 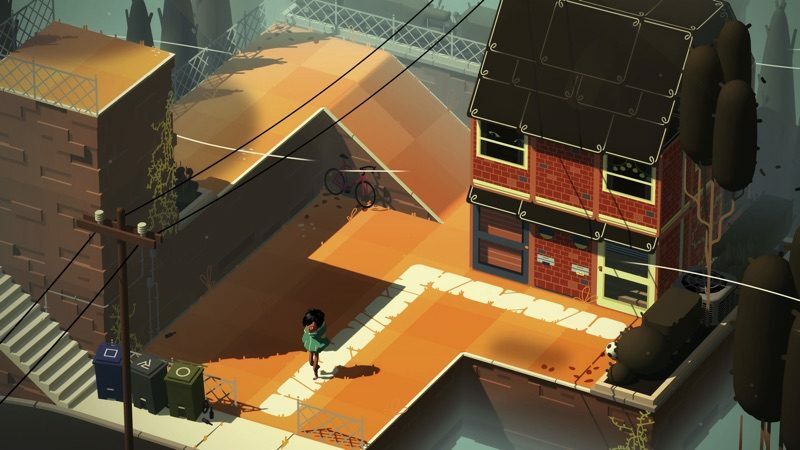 There are a bunch more games in the works, but Apple has only provided details on a handful. - Where Cards Fall - A narrative puzzle game from Snowman, where the main character needs to navigate the insecurities and emotions of high school by overcoming obstacles. 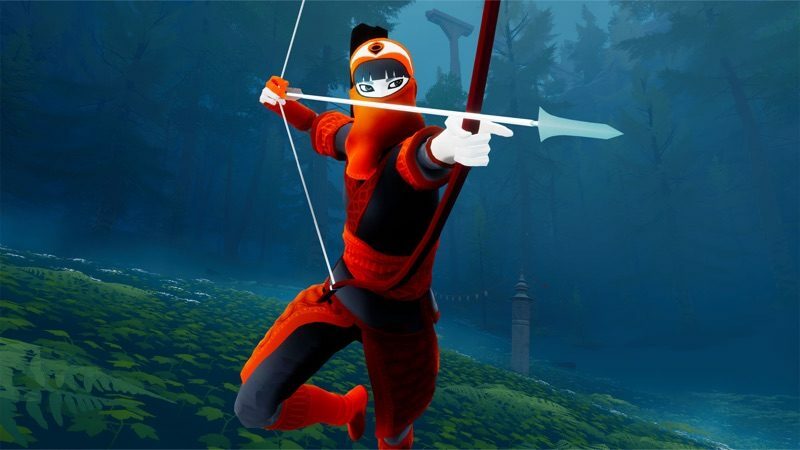 - The Pathless - An adventure exploration game from Annapurna Interactive where a hunter and an eagle traverse a forested island to dispel a curse gripping the world. 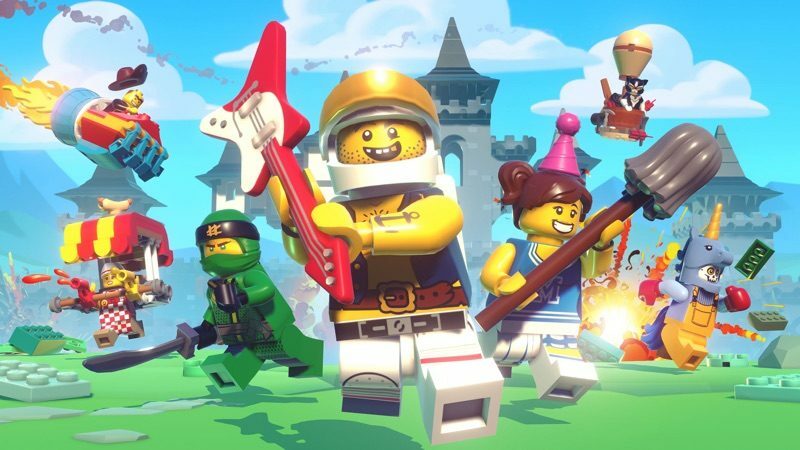 - LEGO Brawls - A LEGO game where LEGO characters will engage in multiplayer brawls against one another. Think Super Smash Bros, but with LEGO men. 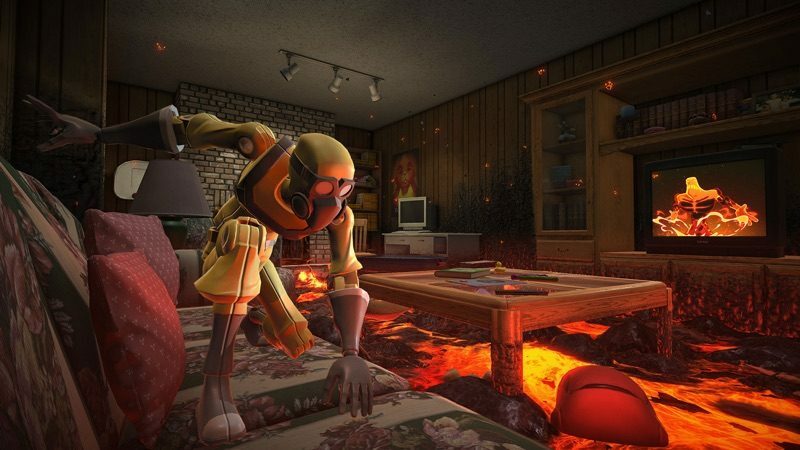 - Hot Lava - An action game from Klei Entertainment where the goal is to stay off of the lava-covered floor by running, jumping, climbing, and surfing. 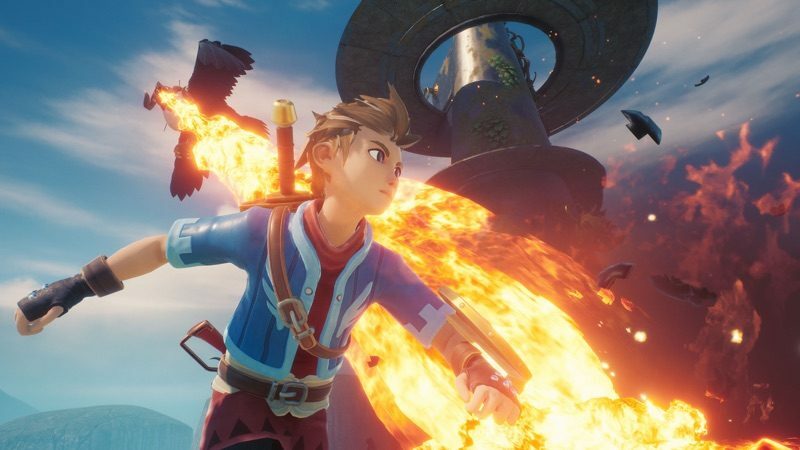 - Oceanhorn 2: Knights of the Lost Realm - An prequel to the popular action adventure game Oceanhorn where the goal is to explore the world, engage in combat, and make your way through treasure-filled dungeons. - Beyond a Steel Sky - Beyond a Steel Sky is a remake of 90s sci-fi point and click game Beneath a Steel Sky. 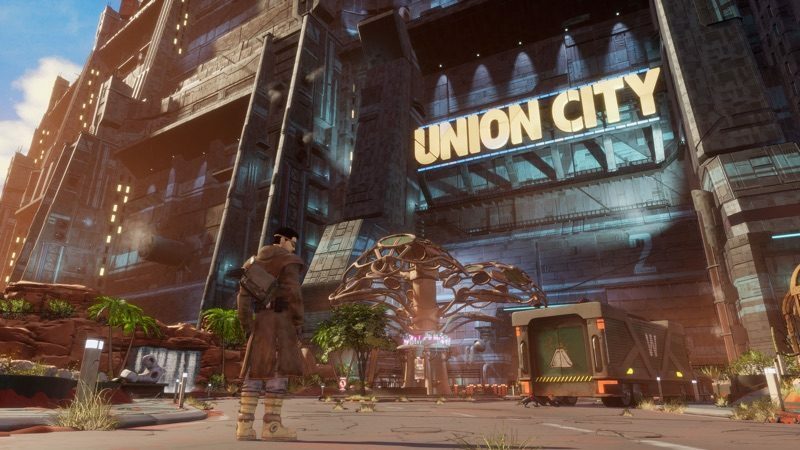 Players take on the role of Robert Foster, navigating through a dystopian city ruled by an AI and solving challenging puzzles. Other confirmed games include Atone: Heart of the Elder Tree, The Artful Escape, The Bradwell Conspiracy, Box Project, Cardpocalypse, Doomsday Vault, Down in Bermuda, Enter the Construct, Fantasian, Frogger in Toy Town, Hitchhiker, Kings of the Castle, Lego Arthouse, Lifelike, Monomals, Mr. Turtle, No Way Home, Overland, Projection: First Light, Repair, Sayonara Wild Hearts, Shantae 5, Sneaky Sasquatch, Sonic Racing, Spidersaurus, The Construct, UFO on Tape, Winding Worlds, and Yaga. 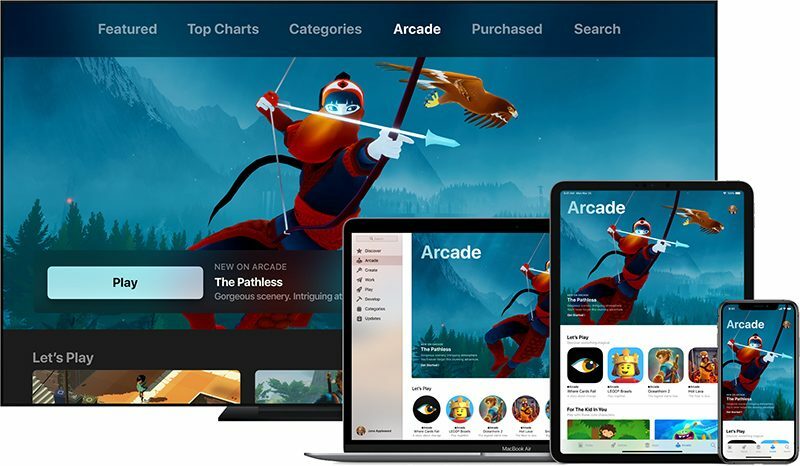 Apple's adding an Apple Arcade tab to the App Store where you'll be able to find all of the games included in the Apple Arcade service. 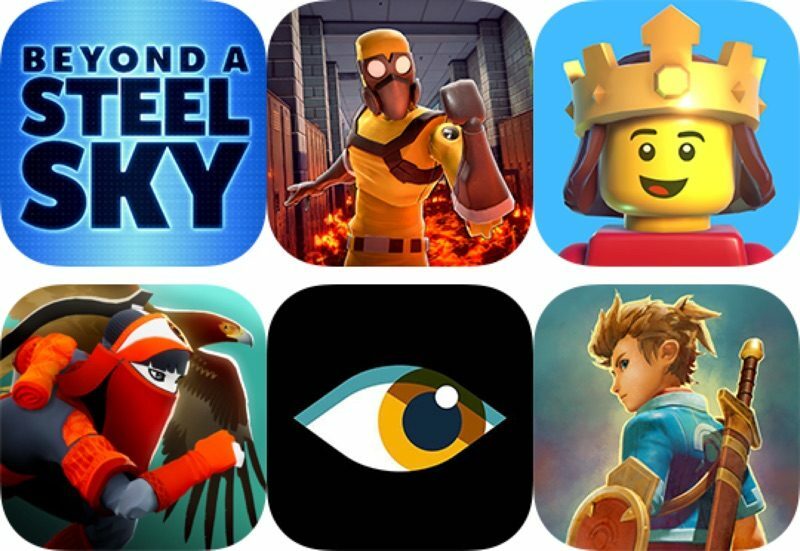 Apple's App Store editors will highlight different titles, make suggestions for you, and help you find new games to play. Nope. Apple Arcade is a play all you want subscription service with no additional in-app purchases or costs to unlock content. Since there are no ads, there's also no ad tracking, so user privacy is protected. It's not entirely clear, but based on Apple's "exclusive" wording, it sounds like content created for Apple Arcade is going to be limited to Apple Arcade. Apple could be planning to allow these games to be purchased on an individual basis, and that's one of the questions that doesn't have a clear answer yet. At least some of the games that are coming to Apple Arcade will also be available on other platforms like PCs and consoles, but these won't be associated with Apple.